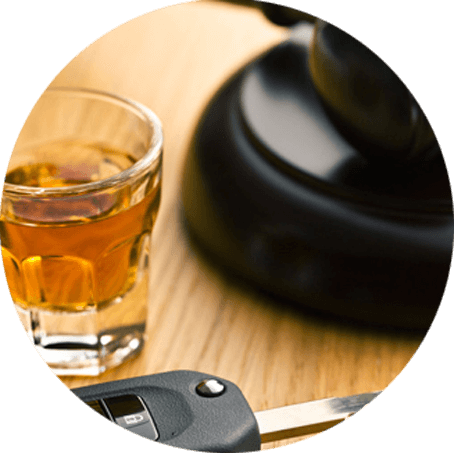 Our specialist motoring offences solicitors recognise that a drink driving charge does not have to lead to a conviction. We have years of experience defending clients for these claims and ensuring driving licences are protected. We can advise you whether you have a defence to drink driving. Please contact us for a free consultation with one of our motoring defence specialists or fill in our enquiry form and we will be in touch. We offer a fixed fee service in defending drink driving allegations or mitigating against the imposition of a driving ban for a drink driving offence. If you would like our help with challenging your drink driving allegation then please get in touch or fill in our enquiry form for a free consultation.